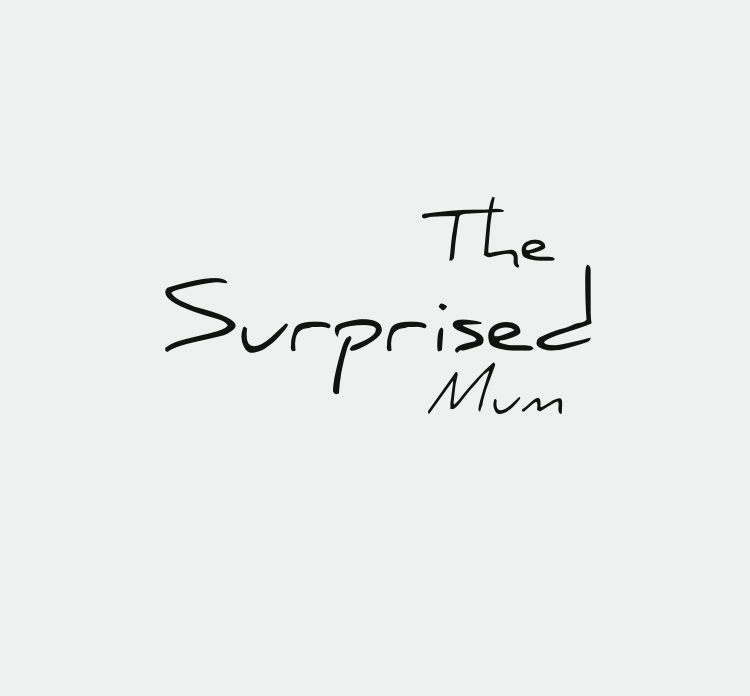 The Surprised Mum – An honest account of pregnancy and motherhood from a mum who didn't necessarily plan things this way…Mum, step mum, cat mum, teacher, Londoner. An honest account of pregnancy and motherhood from a mum who didn't necessarily plan things this way…Mum, step mum, cat mum, teacher, Londoner. Pump it! Breastfeeding tips for returning to work. I went back to work after maternity leave when my first son was 8 months old, and when my second son was 7 months. I had exclusively breast fed both of them until I weaned them onto food at six months old, and continued to breast feed them after that - for my eldest until … Continue reading Pump it! Breastfeeding tips for returning to work. Mental health awareness day: me and my PTSD. I couldn't let #mentalhealthawareness day pass without mention. It's so important to talk about and share our mental health struggles, not just because of how much it helps to open up, but so that it normalises the discussion, and reduces the stigma. I know lots of the mums I follow have suffered from PTSD and … Continue reading Mental health awareness day: me and my PTSD.